Mount Dora's City Council elections are just around the corner. 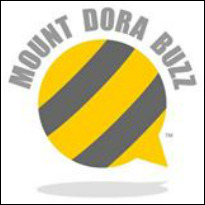 We're asking residents to tell us their top concerns about Mount Dora. Maybe the main issues for you are economic development, parks and recreation and code enforcement. Or perhaps historic preservation, 'green' initiatives, or fiscal responsibility, downtown parking, events, or something totally different. Whatever your priorities are, please share them with us. We appreciate you!